Mithali Raj heads the list of run-scorers with 207 runs in ODIs in this tournament. Both India and South Africa reach the final on a high, India defeating Pakistan by seven wickets and South Africa beating Ireland by 36 runs on the Duckworth-Lewis-Stern method in a rain-reduced match. India is the only unbeaten team in the tournament while South Africa’s only loss so far has been against India. India: Mithali Raj (captain), Ekta Bisht, Rajeshwari Gayakwad, Mansi Joshi, Harmanpreet Kaur, MD Thirush Kamini, Veda Krishnamurthy, Mona Meshram, Shikha Pandey, Deepti Sharma, Sushma Verma, Devika Vaidya, Poonam Yadav, Soni Yadav. 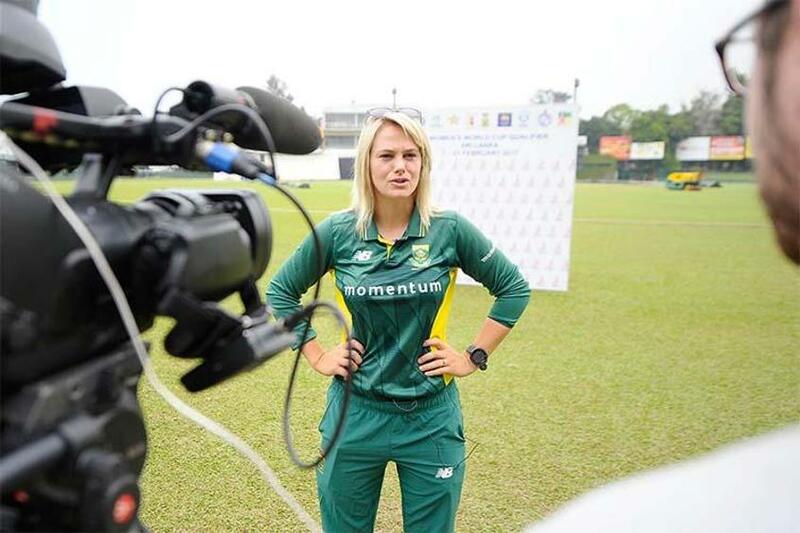 South Africa: Dane van Niekerk (captain), Trisha Chetty, Moseline Daniels, Yolani Fourie, Lara Goodall, Shabnim Ismail, Marizanne Kapp, Ayabonga Khaka, Marcia Letsoalo, Lizelle Lee, Sunne Luus, Mignon du Preez, Chloe Tryon, Laura Wolvaardt.